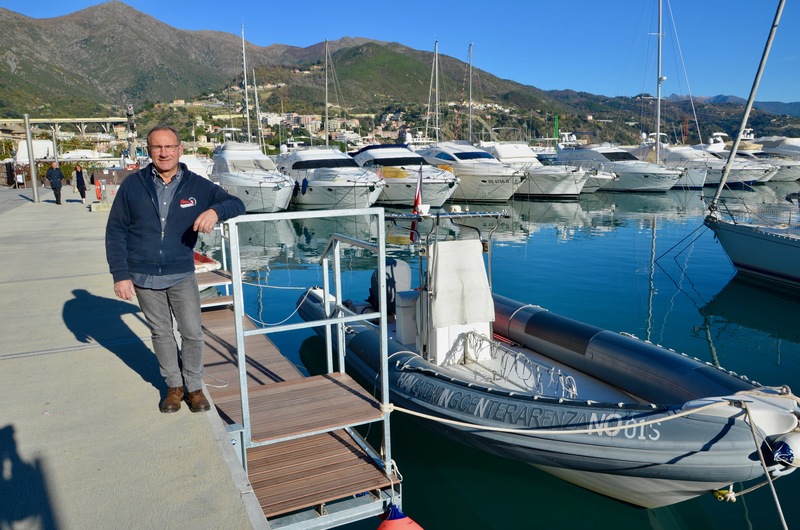 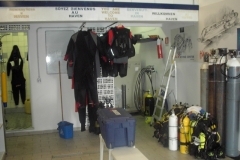 We are a company who emplyoees professionals with long experience in diving (40 years). 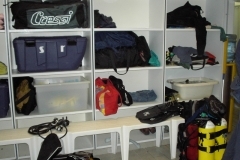 We are not a sport club open in spare time. 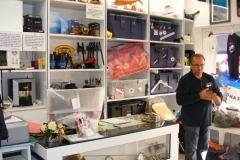 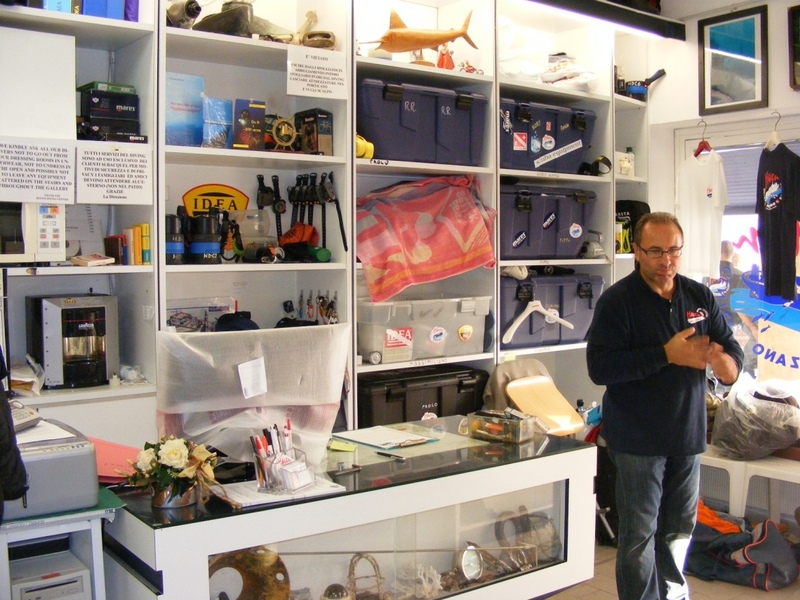 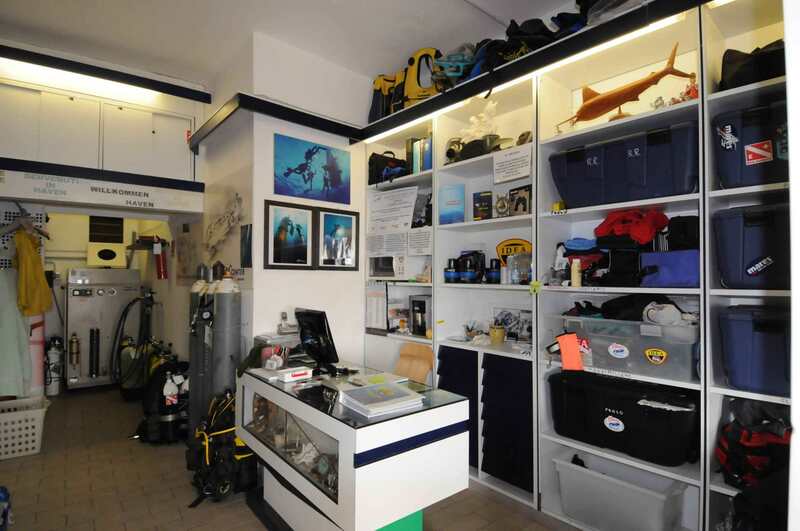 The diving center is open every day of the year and the owners will welcome and support you for any need , with the spirit of a diving family. 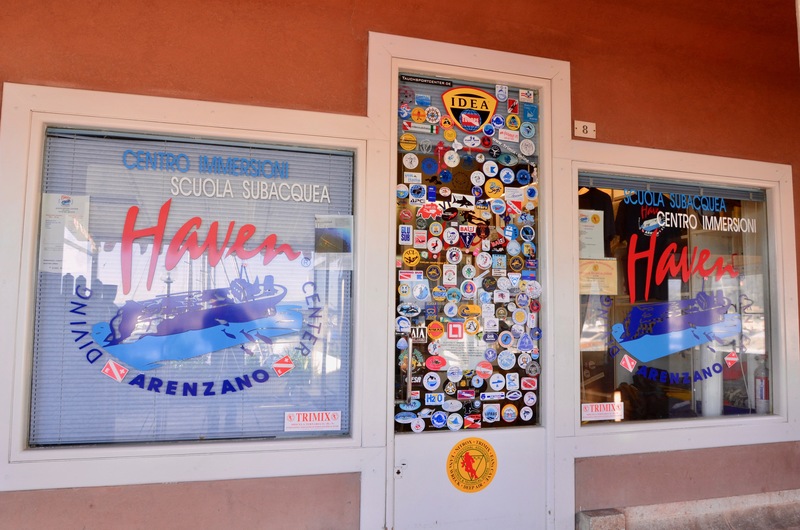 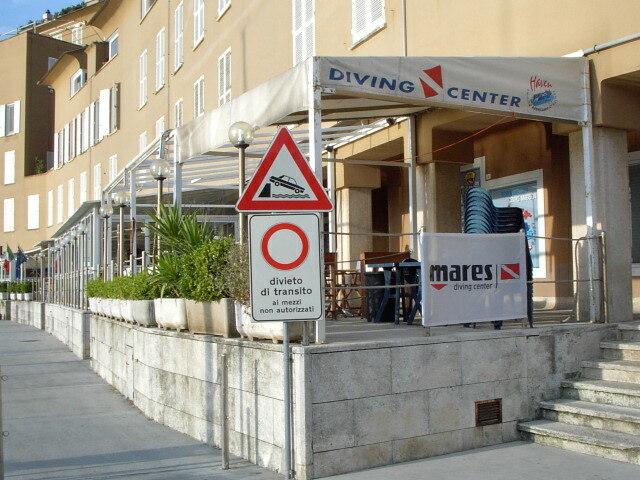 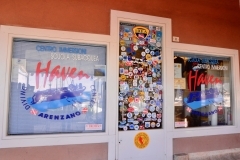 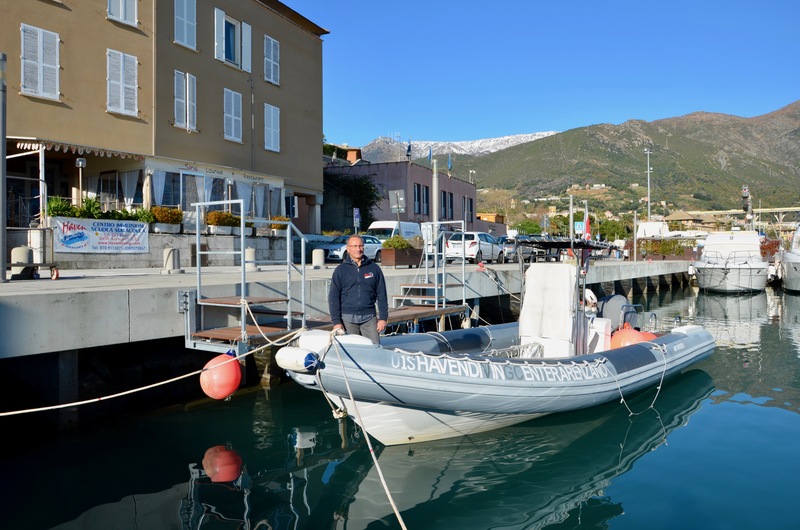 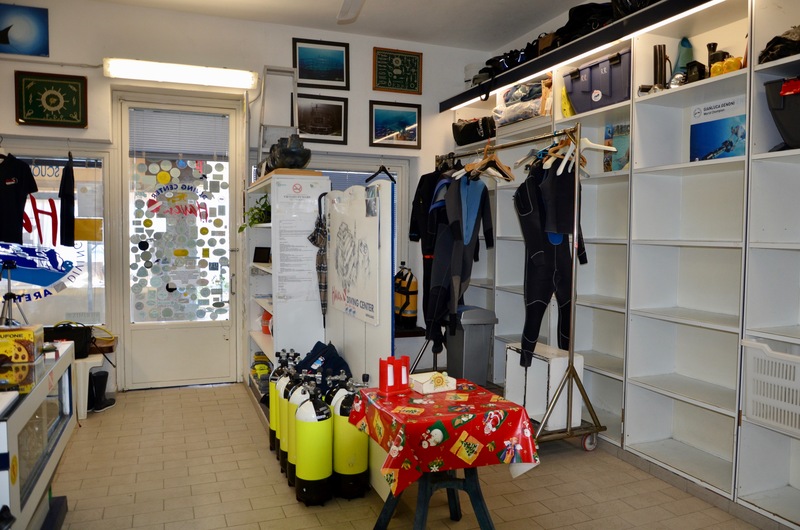 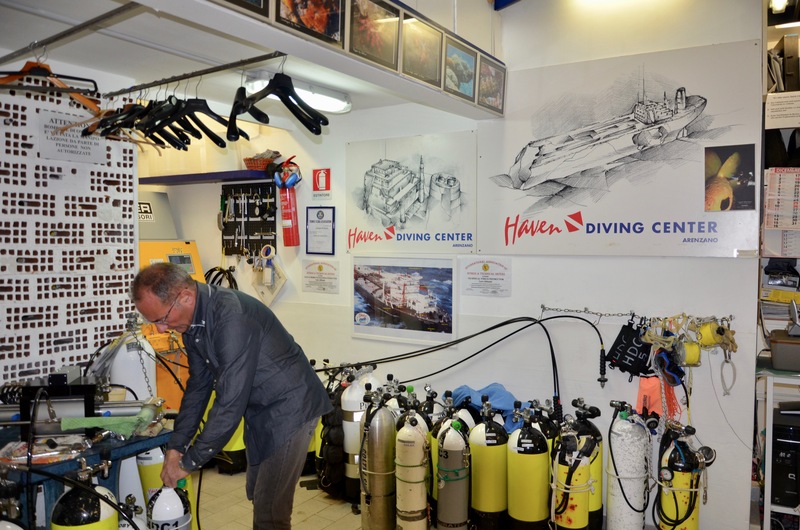 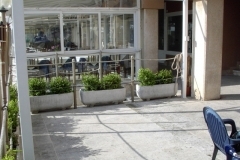 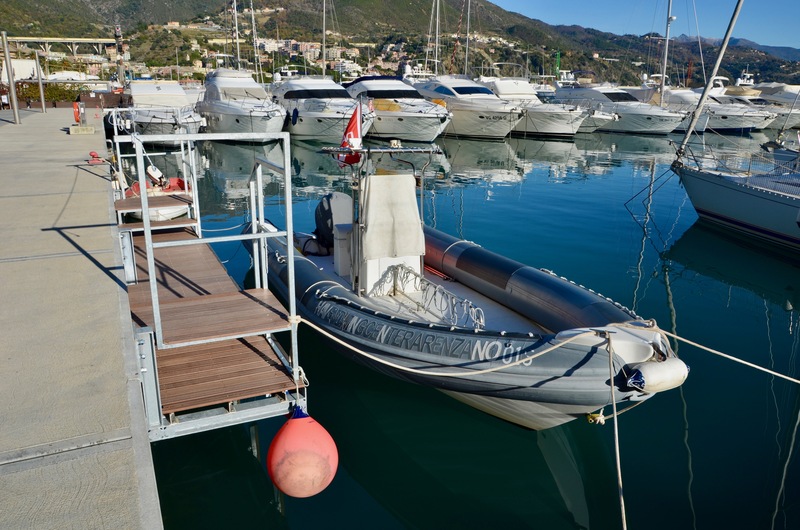 The HAVEN DIVING CENTER offers dedicated external space just in front of the entrance. 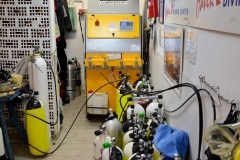 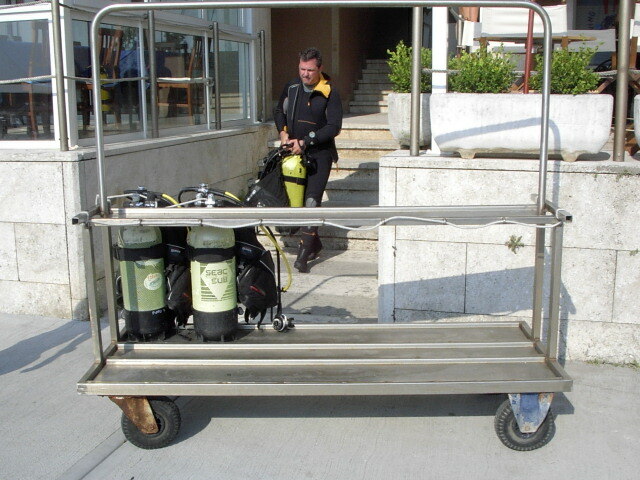 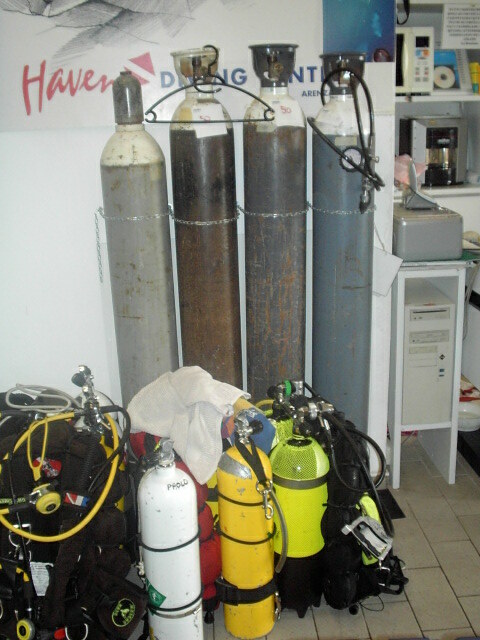 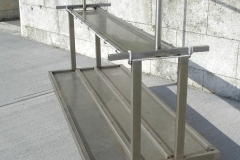 The divers can handle and recovery their equipment in the dedicated areas. 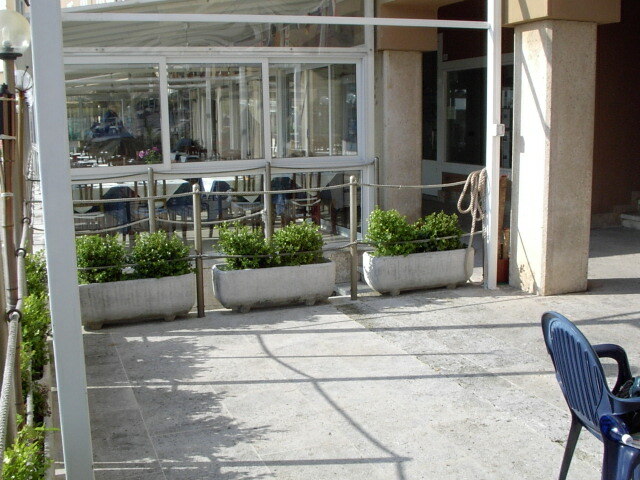 The offices and changing room are based on the right side of the port , under the arcades , 50 meters after the entrance of the port. 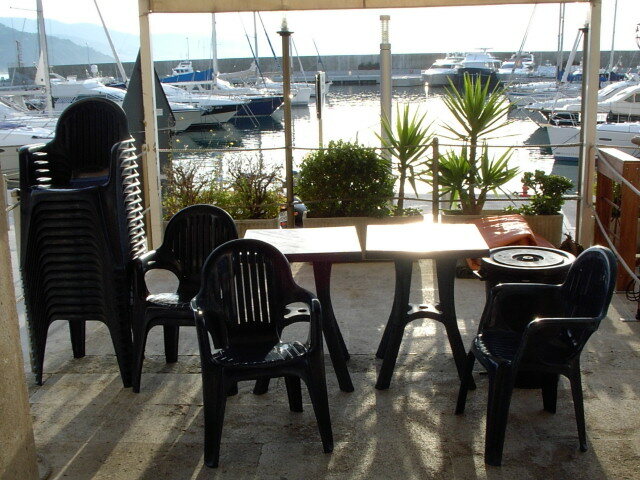 The terrace is dedicated to the briefings, the swimsuite hanging for drying, the drinks and the Focaccia buffet. 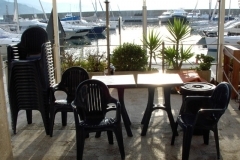 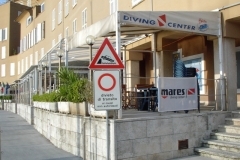 The Bar/Restaurant adjacent the diving center is open from 08.00 to 20.00 for relaxing, drinks, sandwiches, light and warm meals. 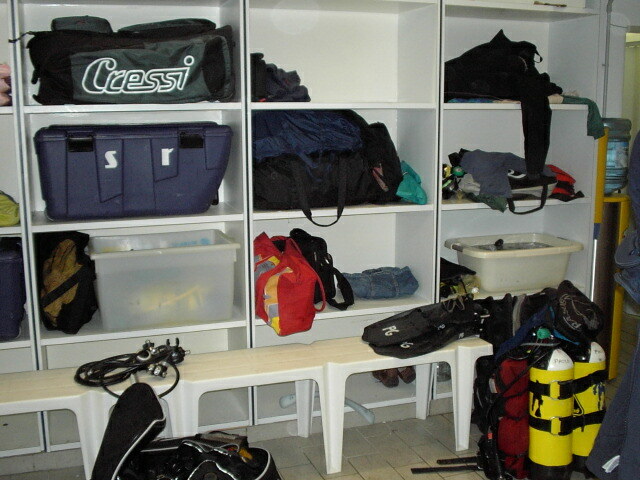 Inside the diving center shelves and boxes are available for equipment deposit. 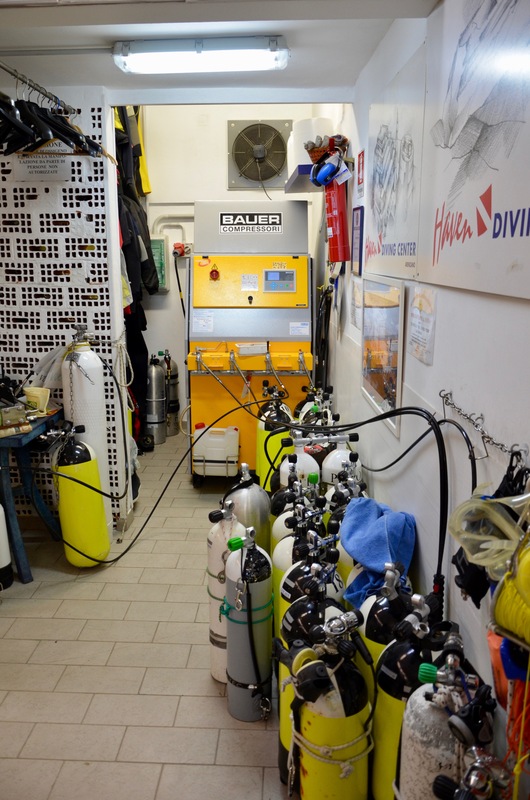 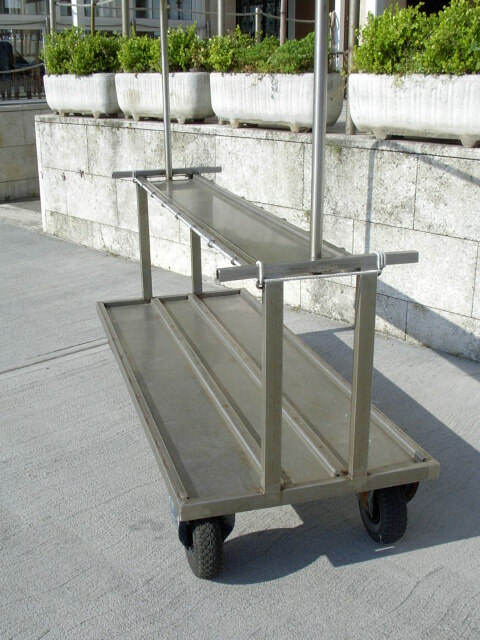 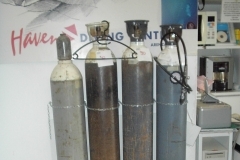 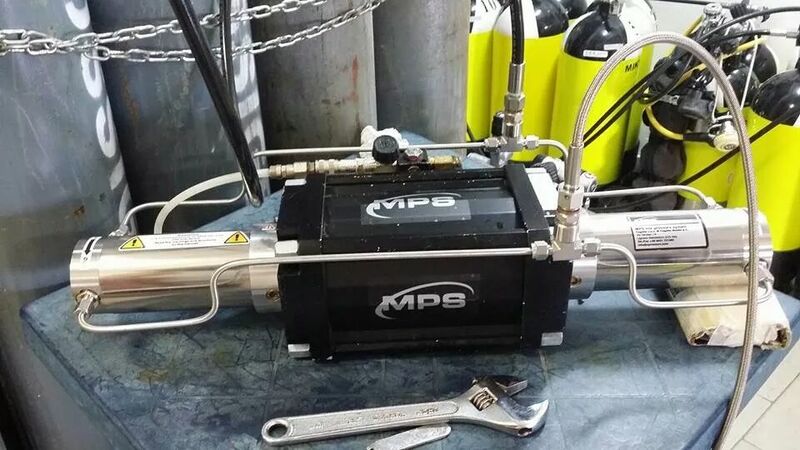 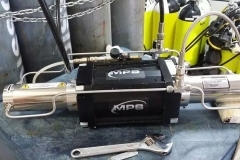 Area dedicated to oxygen refill – Bauer Compressor ( 550 l/min ) and equipment box. 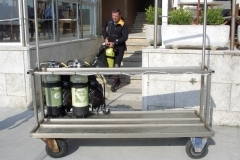 Tanks wagon and jetty dedicated to HAVEN DIVING CENTER. 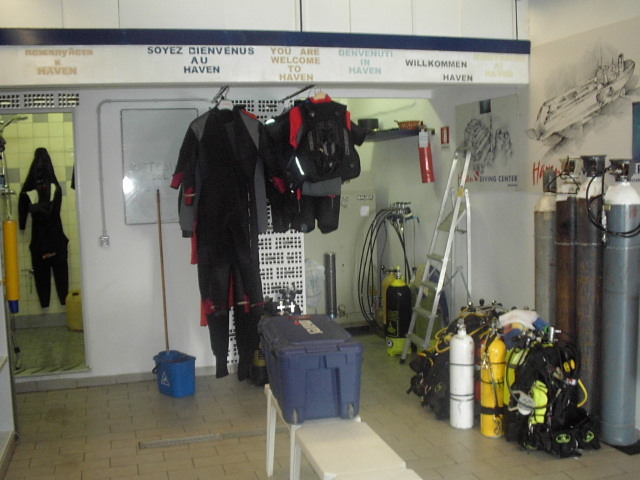 Set-up equipment and departure from the jetty.